Gosh I hope everyone has been following the number of Geelong Advertiser editions added on to Trove / NLA in the last couple of weeks! I was going to post some messages on our Geelong & District and GDHA Mailing Lists but with the problems on Ancestry that means that all Rootsweb mailing lists are also out of action. Hence this blog! 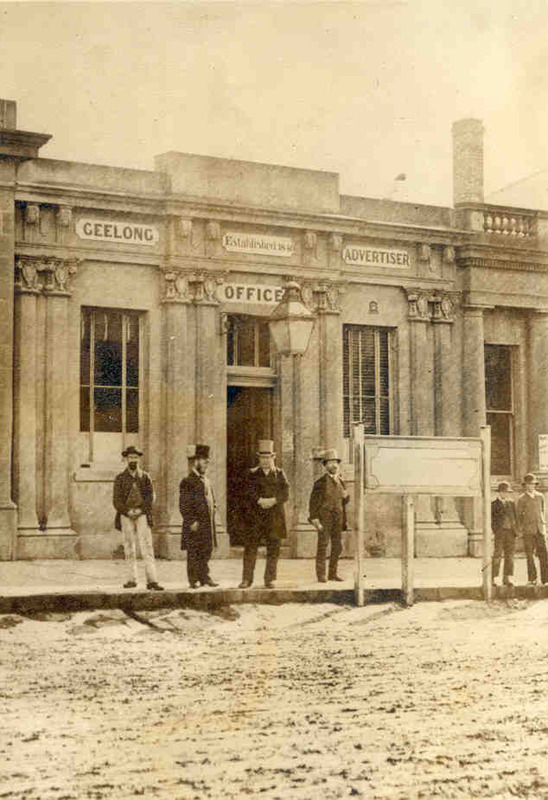 If you don’t know how to be on the notification list, go to NLA Newspapers for the Geelong Advertiser [1857-1918] and click on one of the options for Web Feeds. Now that’s an impressive list that will keep going for some time to come! I have been able to flesh out my ancestor Ann Roberts using these. Love it!